A young lad who would rather draw than do math, spell, or gargle finds the perfect outlet for his always-on imagination in this manifesto to creative joie de vivre, featuring a book within a book, from the brilliant minds that brought you The Fantastic Flying Books of Mr. Morris Lessmore. Billy loves to draw. He draws on books and on his homework and even on his math tests—he might not get the answer right, but doesn’t it look swell sitting in a boat at sea? His teacher doesn’t think so, and neither does the principal. But the librarian has an idea that just might help Billy better direct his illustrative energies: a book-making contest! 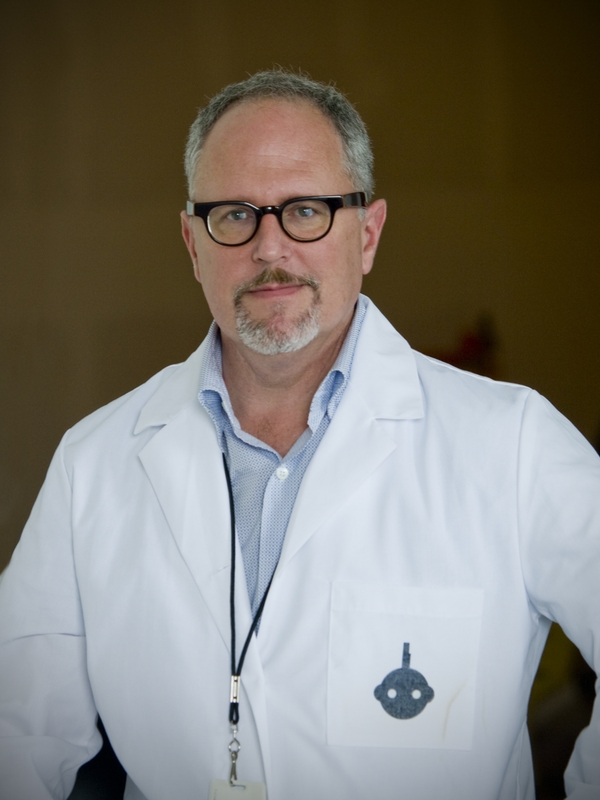 Billy gets right to work, reading everything he can about meteors, mythology, space travel, and…mucus? Yep, his book is going to be about the world’s smartest booger, who stays tucked away until needed—say, to solve multiplication problems, or answer questions from the President. Billy’s sure his story is a winner. But being a winner doesn’t mean you always win. 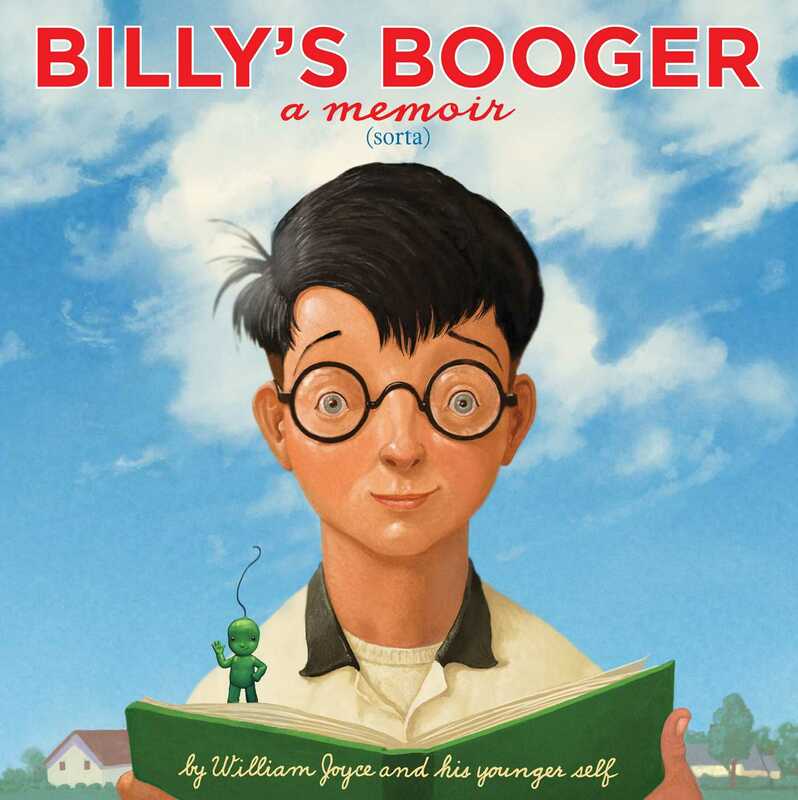 Full of nostalgic references to a time when TV was black-and-white and Sunday newspapers had things called the funnies, this wildly fun story-within-a-story is based loosely on children’s book legend William Joyce’s third grade year, and includes a sewn-in mini-book of that tale of the world’s smartest booger.